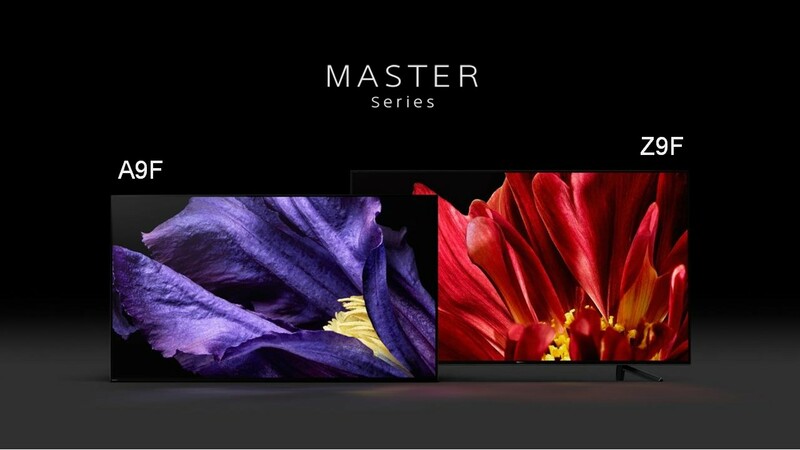 Sony’s new Master Series is NOW Shipping! Sony’s new Master Series is now shipping. Go to Sony Premium Home to learn more!